On 06 Oct 1971, in Vietnam, the American soldier Jacob Singer is wounded by a bayonet during an attack to his platoon. He wakes up in a New York subway while going home late at night after working overtime in the post office. He is divorced from Sarah, lives with his colleague and lover Jezebel in a small Brooklyn apartment and misses his young son Gabe, who died in an accident for which Jacob feels responsible. 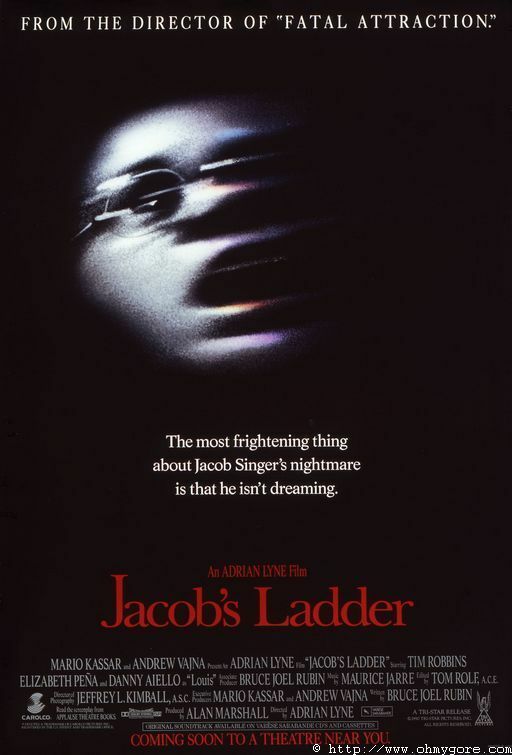 During the next days, Jacob is chased by demons and finds the army conspiracy against him, while having strange visions during different moments of his life. This page has been seen 3682 times.